Do You Know What the Roofing Underlayment Is? / Roofing / Do You Know What the Roofing Underlayment Is? 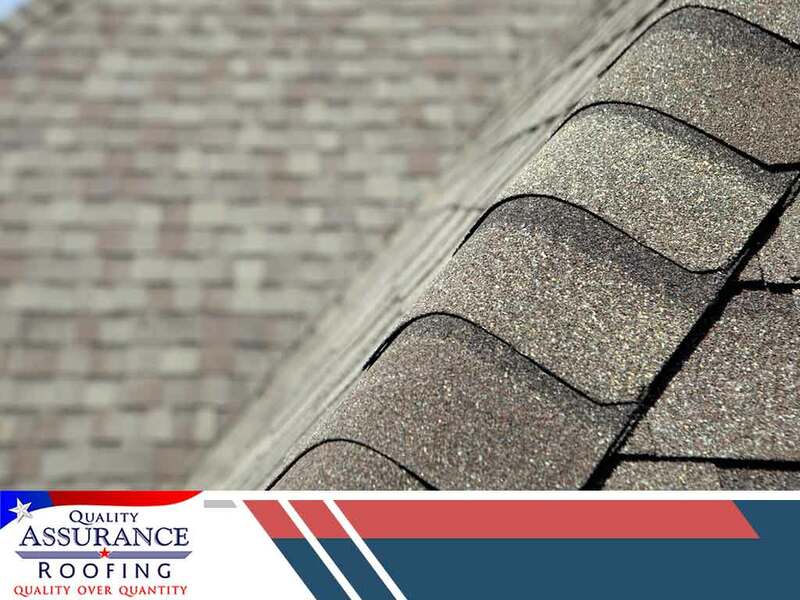 No matter how tough or durable your roofing material is, no roof can withstand the elements all by itself. This is where roofing underlayment come into play. The underlayment is a waterproof barrier sandwiched between your roof and the roof deck. It acts as an extra layer of protection against ice dams, high winds and other potentially damaging factors. There are three main types of roofing underlayment: asphalt-saturated felt, rubberized asphalt and non-bitumen synthetic, known simply as “synthetic”. Quality Assurance Roofing explains each below. Fifteen years ago, asphalt-saturated felt was the most common underlayment chosen by many roof repair contractors. The use of this material steadily declined as synthetic alternatives slowly rose in popularity. Felt underlayment is water-resistant, but not as waterproof as most new materials. Quality Assurance Roofing offers CertainTeed® MetaLayment® as an effective substitute to felt underlayment. MetaLayment is waterproof and versatile enough to suit shingle, metal or tiled roofs. As far as waterproofing goes, many a professional roofer will recommend rubberized asphalt. This underlayment uses a combination of high-density asphalt and rubberized polymers to ensure maximum protection against water and waterborne damage. All this quality, however, comes at a price. Rubberized asphalt is by far the most expensive of all underlayment options. At Quality Assurance Roofing, we offer the flagship CertainTeed WinterGuard® underlayment as a reasonably affordable option when it comes to fully protecting your roof from water penetration. CertainTeed is proud to present its high-performance synthetic underlayment, the DiamondDeck®. Synthetic underlayment has become the number one choice for contractors and homeowners alike because of its balance between high durability and reasonable costs. DiamondDeck is waterproof and scrim-reinforced, designed to withstand the worst of weathers. Quality Assurance Roofing can help you protect your roof further with our excellent underlayment products. Give us a call today at (479) 239-5469 to get a free estimate. Our services are available in Rogers, AR, and surrounding areas.